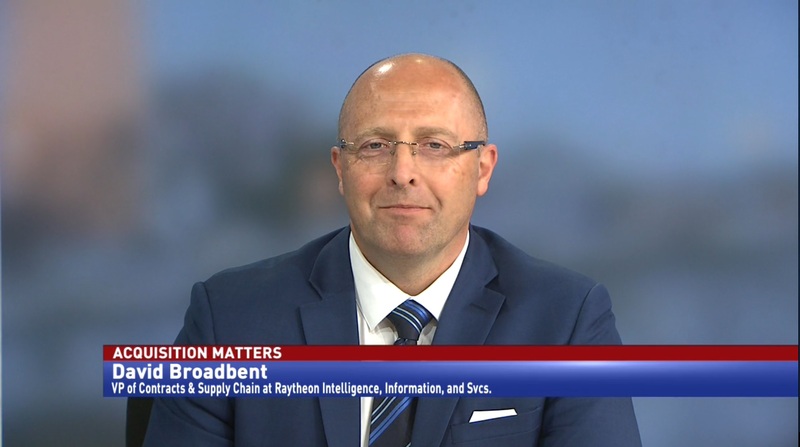 David Broadbent, VP of contracts & supply chain at Raytheon Intelligence, Information and Services, discusses the growing popularity of GWACs in tech procurement, and other contracting trends. 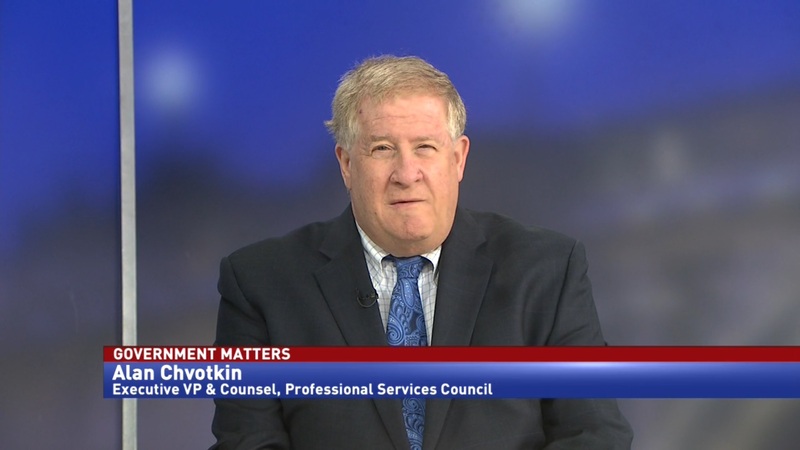 Government-wide contracting vehicles are becoming popular both within federal agencies and the businesses they work with. 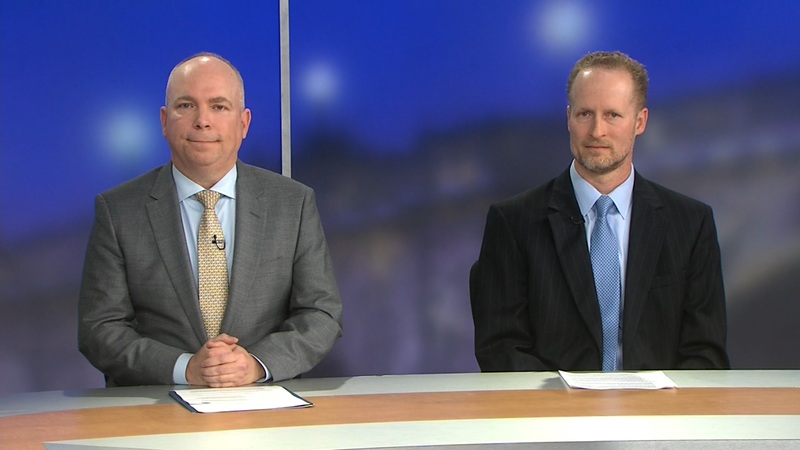 The popularity explosion is just one of many contracting trends that have surfaced over the past few years. 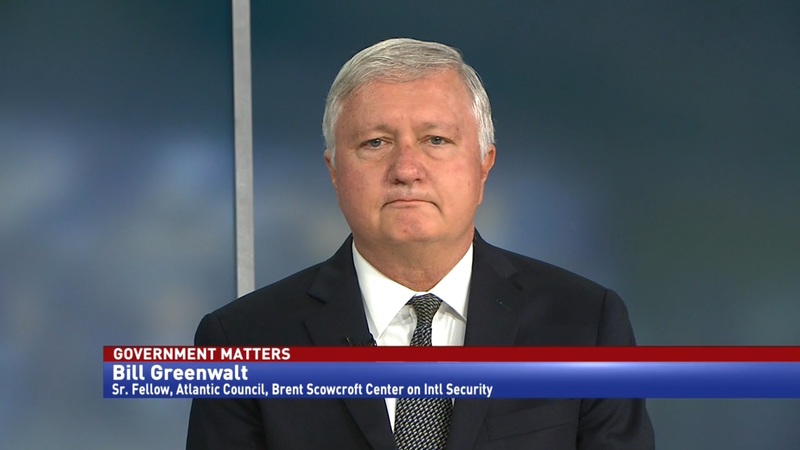 David Broadbent, VP of contracts & supply chain at Raytheon Intelligence, Information and Services, says that he sees the GWAC trend sticking around for a long time.